Welcome to Inter-Line Building Supplies. 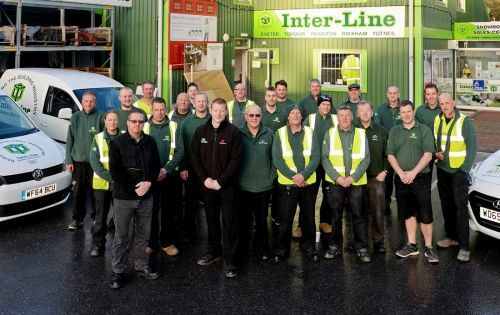 Inter-Line is a family owned and run builders merchant that was formed in 1976. 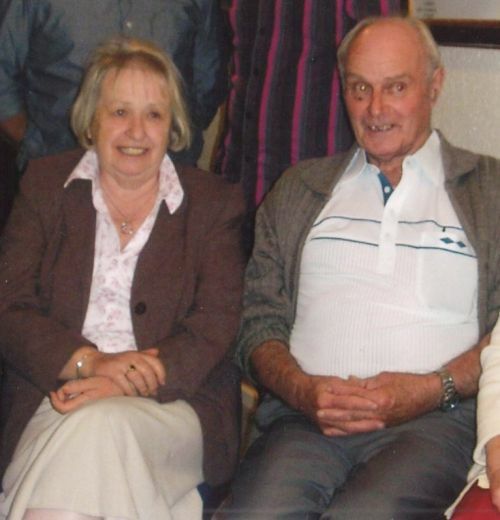 Stan and Beryl Moreing started the business as drylining contractors with rented stables acting as a store but quickly saw a niche in the market to be the first to supply specialist drylining materials to the trade. The first premises were on Broomhill Way in Torquay and this allowed the expansion of the product range. Four more branches have subsequently been opened across South Devon and Exeter and Torquay also serves as the business’ head office. The Board of Directors has been strengthened over time and now includes sons, Andrew and Darren, daughter Debi Bullock and also Neil Robinson. Inter-Line’s most valued asset is its employees and it currently employs over 80 well trained, courteous and knowledgeable staff that contribute to the business’ success. As a contractor Stan appreciated the value of service and this philosophy is what underpins the business to this day, indeed any constructive criticism is taken on board. A major aspect of service is stock availability and we carry around 10,000 stock lines to a total value in excess of £1.5m. We pride ourselves on speed of service for collections and deliveries, indeed we aim to deliver stock products to our immediate catchment area within 10 working hours. This is facilitated with a fleet of 15 diverse delivery vehicles, most equipped with crane off load facilities. We believe our service offering is what makes us better the competition and we trust you will agree. Inter-Line is committed to its’ investment programme and the most noticeable aspect of this is the replacement of older trucks in the striking new livery. Recent major investment has seen the building and launch of a brand new trading website, that is the best in class. Inter-Line takes its corporate responsibility seriously, there are many schemes and policies in the background but you will note that we a very strong supporters of the communities we serve. Whatever your requirement or size of business we’re sure you’ll enjoy the experiences dealing with arguably the leading builders’ merchant in the area. 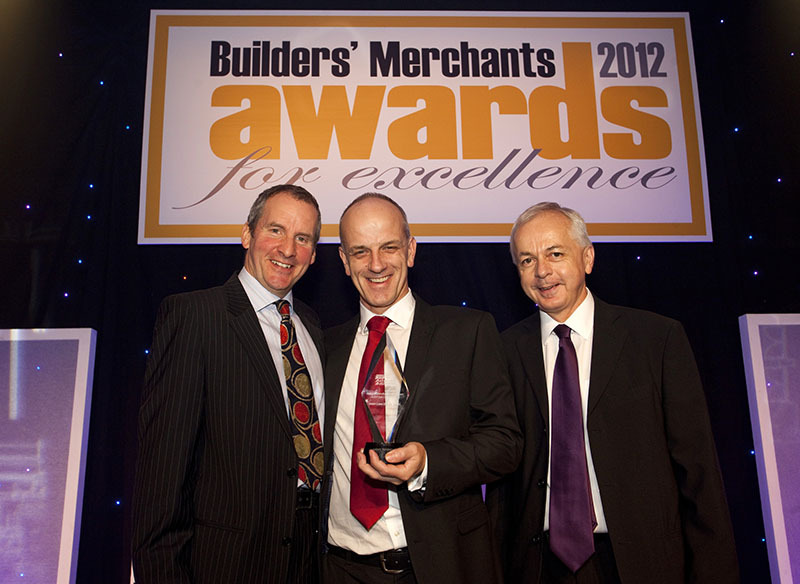 Inter-Line (South West) Limited winning the Independent Builders’ Merchant of the Year (1-5 branches) Award in 2012. We are a multi-award winning business operating in a much maligned sector and to achieve this recognition means a great deal to the employees and directors of the business. We have been rewarded locally by the Herald Express, regionally by the RNLI and nationally by our peers in the industry; in 2012 we received the ultimate accolade, the BMN UK Independent Merchant of the Year (<6 branches).